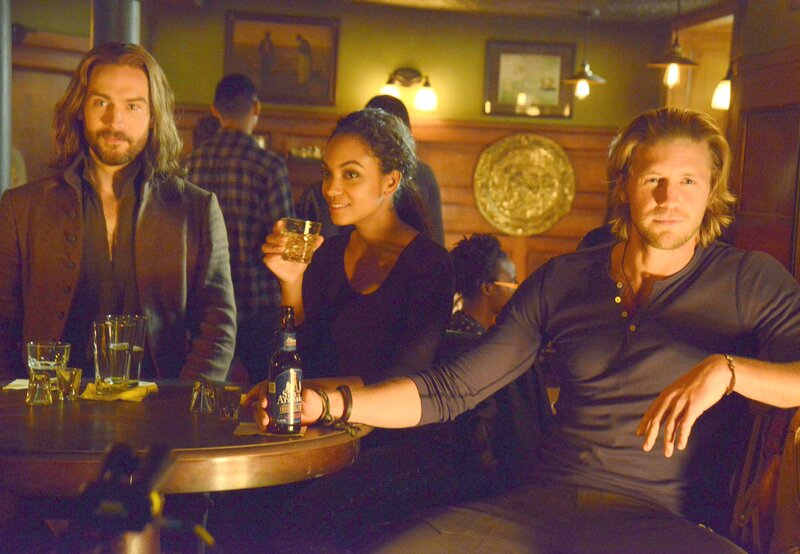 On this week’s episode of Sleepy Hollow, you get to see Abbie singing at a karaoke and the four warriors, Abbie, Ichabod, Jenny and Hawley sitting together and enjoying drinks and peacefulness surrounding the town. But considering this is Sleepy Hollow, the peace isn’t here to last much longer. Just as it is Hawley’s turn to sing, he is texted by someone and has to leave in a hurry. As it turns out, he thinks that he is meeting with McKenna but instead he is paid a surprise visit from the woman he had been running away for a decade. Nick Hawley encounters this woman, Carmilla Pines, and she is back to collect dues. Hawley was apparently raised by this woman and has been trying to avoid her for the past ten years and she has been looking for him ever since. It turns out that she is a monstrous creature and Hawley ran away from her when he saw her brutally murdering someone. Now she wants Hawley to get something for her. Next thing you know, Hawley is stealing something for Carmilla and Jenny catches him in the act as she and the witnesses were notified about a break in at the archives. Jenny tries to follow Hawley but is interrupted by Carmilla who is then fought off by the witnesses. The creature flees and so does Hawley. The witnesses figure out that the woman they saw was the goddess of death and regeneration. They also learn that she is a speedy, strong and immortal creature who serves kali and is called vetala. The Mills sisters go to dig more on the woman’s identity and learn that she is a murderous treasure hunter. 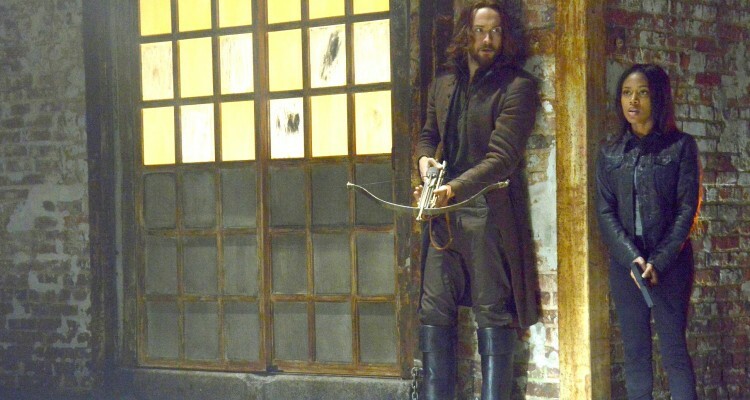 In the meanwhile, Ichabod finds the halo charm that Orion had left with Abbie to call upon him whenever she needed. 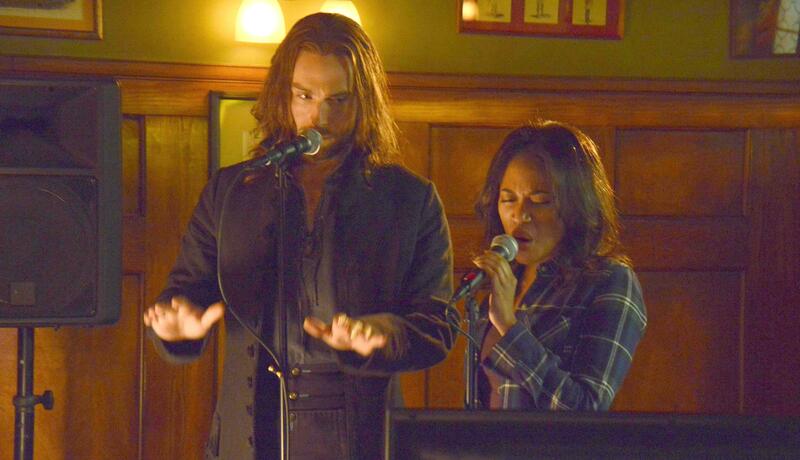 Ichabod finds it disturbing that Abbie had failed to mention anything about it to her witness partner. When the sisters get back, Ichabod tells them that what Hawley had fled with were architectural designs of Henry Knox a.k.a. Ford Knox. The designs can help Carmilla get some artifacts from his vaults which can help her turn human again, or atleast that is her side of the story. She was turned into a vetala in Mumbai while she was searching for Hawley. At a social gathering, Hawley is trying to fetch what Carmilla had asked from him and Jenny catches him in the act again but he ditches her. Abbie, at the same time, sneaks up on Carmilla when she is pilfering another piece of artifact. Abbie is attacked by her and as Ichabod arrives, Carmilla threatens to inject Abbie with her venomous nails. 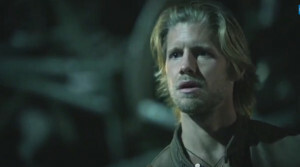 After Hawley arrives, he offers Carmilla to let the lieutenant and instead he would go with her. Carmilla agrees in a heartbeat after the witnesses are locked in the vault. They discuss that the statue taken by Carmilla was that of kali and could be used to turn humans into vetalas. Later on, Carmilla spikes Hawley’s drink and decides to turn him into one of them. In the vault the witnesses get a chance to bury the hatchet between them. Abbie confesses about the charm Orion gave her and Ichabod apologizes for deciding to save Henry without consulting with Abbie. They try to use the knobs hidden there by Knox to find a way out of there. Ichabod presses a wrong which almost gets them killed but his mistake was rectifiable. They quickly get out of there and reunite with Jenny who complains about getting locked up in the closet by Hawley. The three are able to track Hawley’s movements and figure out that Carmilla can be killed with iron and fire. Carmilla is busy performing the ceremony on Hawley but the witnesses interrupt. Icahbod ignites an arrow and shoots one of the creatures but he reawakens until the arrow if put right to his heart. Jenny, on the other hand, attacks Carmilla who later runs away before Hawley is able to shoot her himself. Hawley then leaves town in the light of everything he had done and all the danger he had put other people through. Between all this, Irving is freed of all charges but his wife is still doubtful about his suspicious return. Cynthia convinces Irving to sue Katrina’s services to be certain about whatever is going on. Katrina does her little witchy hoo-ha and tells the couple that Henry had no grasp of Irving anymore. While Cynthia is elated, Irving looks at the glass and figures that it was missing his reflection. So, Katrina, being the centuries old witch that she is, should have gotten hint of this and chose to keep it from Irving’s wife for some reason which we are bound to find out in the upcoming episodes. AHS Freak Show:Magical Thinking Has a Lot In store for Neil Patrick Harris Co.